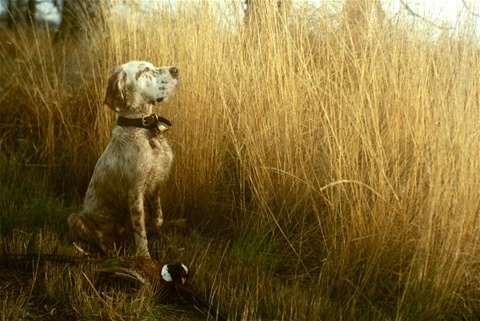 Roosters at The Fort chronicles thirty years of gunning America's number one upland bird, the pheasant. Come along with Kulchak with four generations of the Author's Ryman and Ryman/Old Hemlock setters through out the historical Fort Boise site along the confluence of the Boise and Snake Rivers. From his early days of exploration to current status of this great upland grounds, Craig Kulchak takes us through each special fold in the over 2000 acre site covering four decades. Its gunning pheasant at its finest with great dogs, good friends and family, and fine guns. Its all here the birds, the dogs and the shots! Lavishly illustrated with Kulchak's gunning journal sketches and fine photos, this is another sure classic. Available September, 2014. Now taking pre orders - see online store.